The preacher who has been accused by the Turkish government of trying to seize power in a military coup has hit back, appearing to accuse President Recep Tayyip Erdogan of conducting a deadly false flag operation, and comparing him to Hitler. 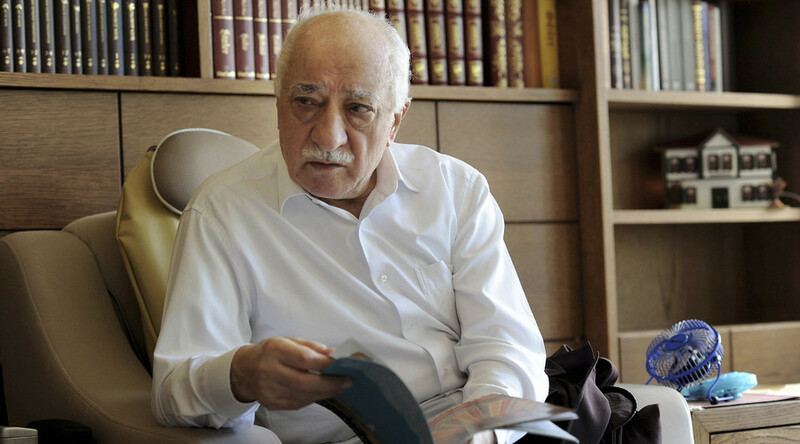 “There is a possibility that it could be a staged coup, by Mr Erdogan’s AKP Party, and it could be meant for further accusations, against the Gulenists and the military,” Fathullah Gulen, who is in exile in Pennsylvania, told the media Saturday. 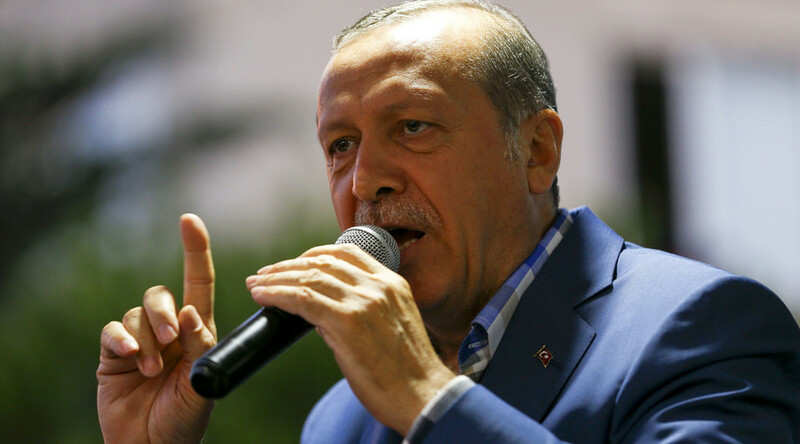 Hours earlier, Erdogan – who has habitually accused Gulen, and his popular Hizmet movement, of trying to overthrow him, ever since the two former allies fell out in 2013 – called on the US to extradite Gulen. Gulen, who holds a US Green Card but is not an American citizen, said he was “unconcerned” by the prospect of deportation. The cleric has been living in Pennsylvania in what is said to be a self-imposed exile. “I don’t believe that the world takes the accusations made by President Erdogan against me seriously,” said the 75-year-old, before condemning the use of violence to depose Erdogan. At least 265 people were killed after an abortive attempt to seize power in Turkey by a large group of army officers on Friday night. Over 2,800 army personnel have been arrested, and 2,700 relieved of their duties. 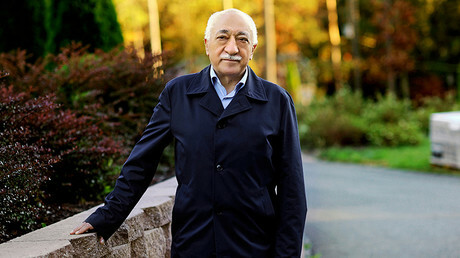 Gulen said that reprisals likely await those alleged to have plotted the coup, comparing Erdogan’s tactics to those used by Adolf Hitler to clear the political field in Germany in the 1930s, which turned it into a police state. “It is very clear that there is intolerance among the leadership of the ruling party and the president. They have confiscated properties and media organizations, broken doors and harassed people in a fashion similar to Hitler’s SS forces,” said Gulen, speaking through an interpreter. In the first years after Erdogan was elected in 2003, he relied on the support of Hizmet, which could count on as much as 10 percent of Turkey’s population as allies. But the two powerful men had a dramatic falling out, in which supposed Gulenists wiretapped top officials, revealing evidence of corruption. For his part, Erdogan ordered the closure of multiple Gulenist schools and institutes, which form the backbone of the Hizmet movement, which is both social and religious. Since then, newspapers and TV channels have been shut down, and officials and businessmen arrested and tried for supposedly trying to create a “parallel state” that would usher in the rule of Gulen’s allies. Friday night’s attempted coup has also led to a diplomatic spat between Ankara and Washington, even though the White House has spoken out in support of Erdogan. The Turkish government has accused the US of shielding Gulen from prosecution, even suggesting that represents a “hostile” act toward Turkey. “I do not see any country that would stand behind this man, this leader of the terrorist gang, especially after last night. 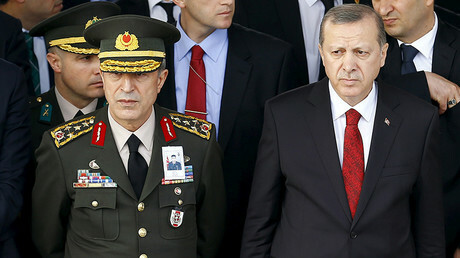 The country that would stand behind this man is no friend to Turkey. It would even be a hostile act against Turkey,” Prime Minister Binali Yıldırım told reporters on Saturday.